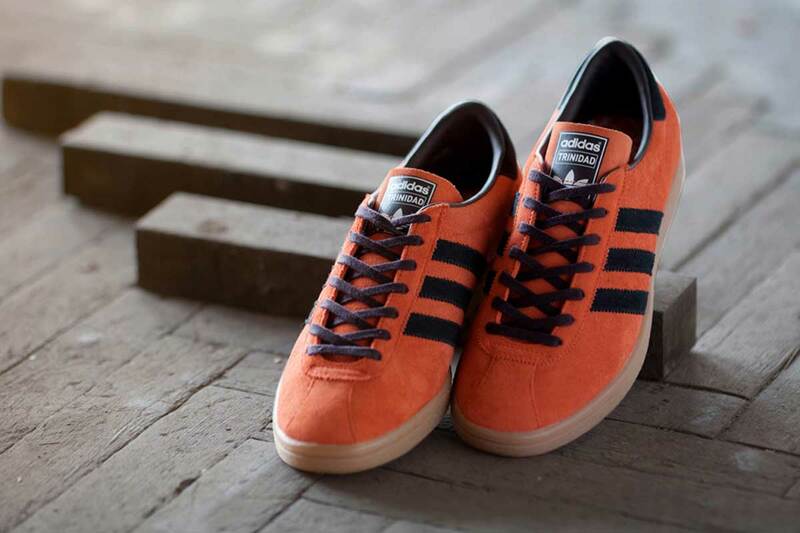 With adidas Originals re-releasing shoes from their Island Series a few months ago, it was only going to be a matter of time before more shoes from the series would be seen once again. 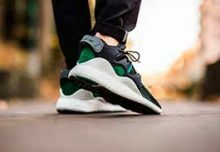 They are now back with their Autumn/Winter 2015 collection which will see brand new iteration of some of the most sought after and missed pairs. 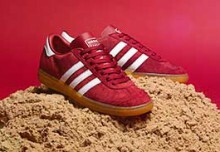 The next trio of shoes will see the release of the Trinidad & Tobago, Cancun and Jamaica pairs. The original articles from the 1980’s captured influences from different tropical islands. Each shoe features materials and colours representing their origins. The Trinidad & Tobago pair features an orange upper with dark brown accents and a light gum sole, while the Cancun is light beige and brown leather detail. 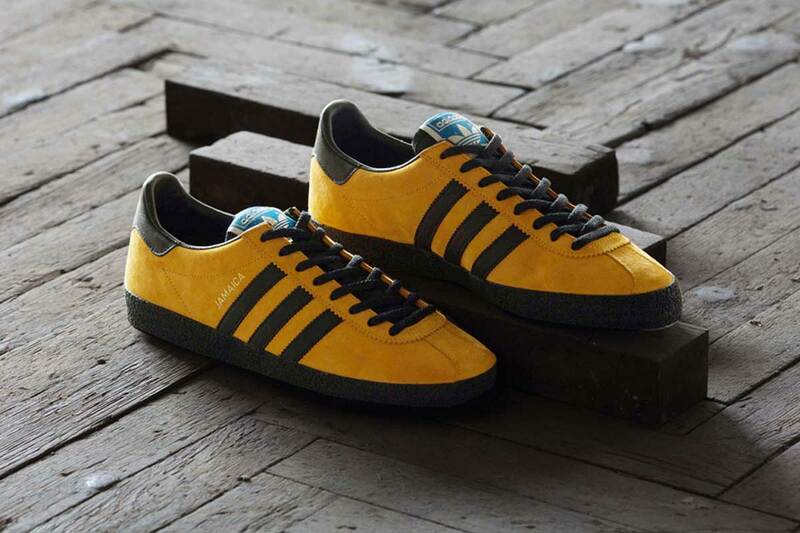 Arguably the pick of the bunch, the Jamaica edition has a popping yellow upper contrasting against black details. 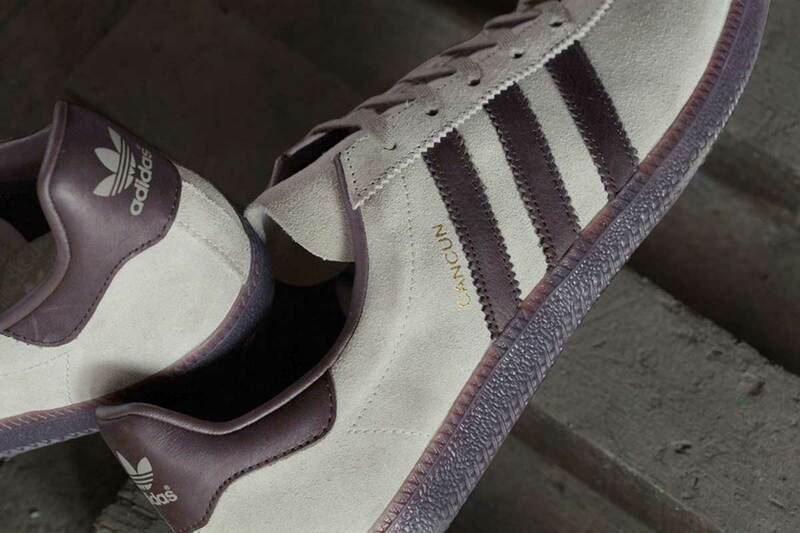 The adidas Originals Autumn/Winter Island Series will release in the months of July, August and October.